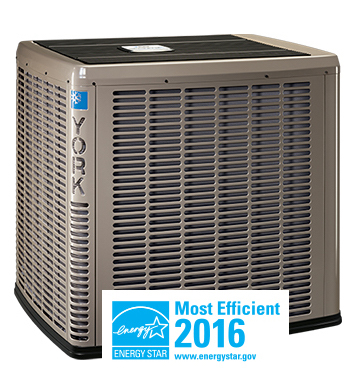 Rebates, Government Rebates, Energy Star Rebates, and Residential Rebates & Promotions. Please have a look through this page to find all the available Furnace Rebates, Heat Pump Rebates, Ductless Heat Pump Rebates and Air Conditioning Rebates that are available in British Columbia. $1,000 or $1,200 for replacing your electric heating system with a mini-split or multi-split heat pump. $2,000 for replacing your oil, propane, or natural gas heating system with a mini-split or multi-split heat pump. $1,200 for replacing your electric heating system with a central system heat pump (FortisBC electric only). $2,000 for installing a variable speed air source central system heat pump. High-efficiency Natural Gas Furnace & Boiler Replacement rebates! In total, installing a natural gas heating or heating and hot water system may qualify you for up to $1,800 in rebates. PLUS: up to $1,000 in an additional rebate through our separate Natural Gas Water Heater rebate program if you install an eligible high efficiency natural gas water heater. See program page for full terms and conditions. You must install your natural gas heating or heating and hot water system by December 31, 2018. *Additional conditions apply. You can find a complete list of requirements under the Connect to Gas program terms and conditions or Direct Vent Wall Furnace rebate terms and conditions. Book your appointment and we can explain the REBATE options that apply to your home. *You can find a complete list of requirements on the application form. Replace your old furnace with a new, high-efficiency furnace and you could receive a $500 rebate. 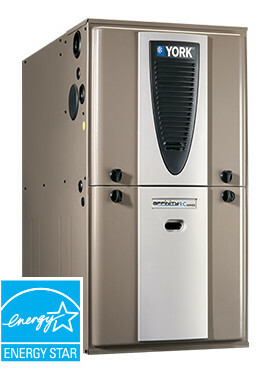 OIL TO HEAT PUMP: Up to $1700 Rebate when you switch from an Oil Furnace to a Heat Pump. Complete the Registration Form. We’ll check that you are eligible and reserve an incentive for you for up to 6 months. This program encourages homeowners in RDN Electoral Areas and the District of Lantzville to transition from oil heating to heat pumps. The rebate is an additional incentive from the RDN for those who complete the upgrade from oil to heat pump and are eligible for the provincial Oil to Heat Pump Incentive Program administered by City Green Solutions. Take advantage of 0% Interest for 36 months and Payments as low as $97/month on Air Conditioning, Furnaces, Heat Pumps, Ductless Heat Pumps and more. Simply click on the “Get Approved Today!” graphic below and complete our secure credit application. With SNAP, credit decisions take just minutes! Through SNAP Home Finance, Coastal Energy offers a fast, flexible and easy way to pay for your heating, cooling and indoor air quality needs without having to wait. There’s no need to put off a more energy efficient and cost effective home comfort system. We make it simple. FortisBC has adopted ENERGY STAR® for New Homes as the energy performance standard for natural gas and electrically heated homes in their service territories. Receive rebates when building an ENERGY STAR qualified new home or when installing high-efficiency natural gas appliances. 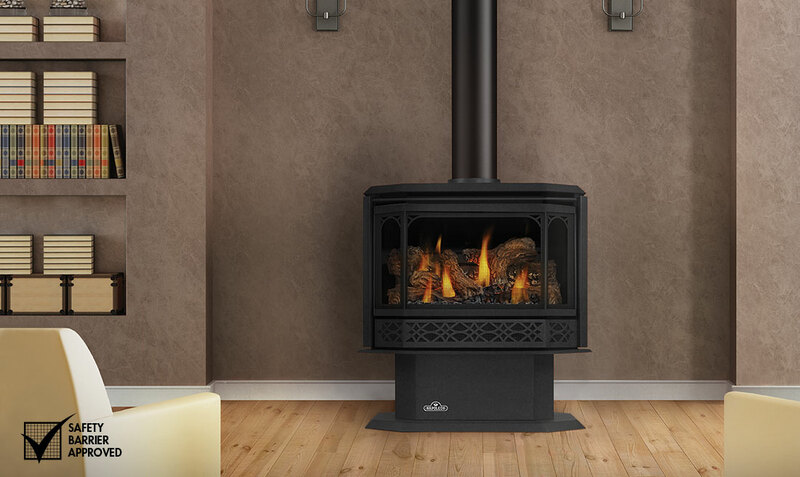 Turn your hearth into a hub of high-efficiency comfort. Purchase a FortisBC eligible EnerChoice natural gas fireplace after May 1, 2016, and you may be eligible for a $300 rebate from FortisBC. If your home is heated with an electric furnace, consider installing a central air source heat pump. You could save on energy costs, plus you’ll be eligible for a rebate of $1,200. Stay comfortable and save energy by keeping your heat pump in top shape. Have it serviced and you could receive a $50 rebate.